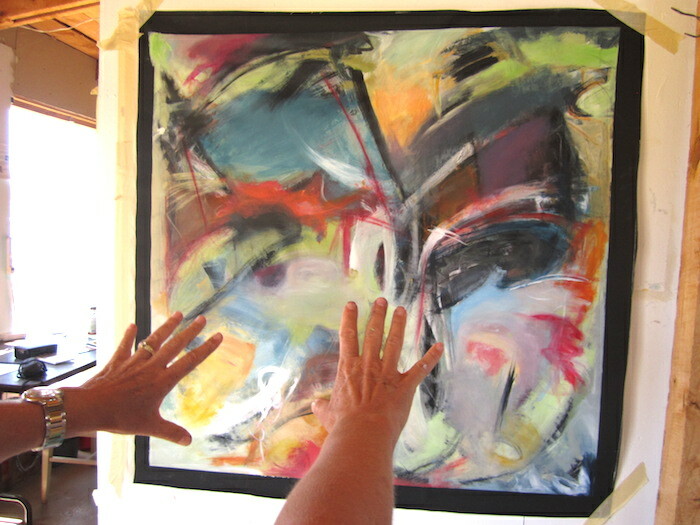 Santa Fe Workshops - Paint Big, LIve Big! My Santa Fe workshops run from 10am-5pm and my “urban-oasis” studio is located on Second Street, mid-town Santa Fe. The studio has high ceilings, big windows, great ambience and lovely access to grass and trees for lunchtime. You will want to bring your lunch. My annual Painting Into The New Year weekend workshops in El Rito take place in my magical home studio in El Rito NM, approximately one hour from Santa Fe and Taos. El Rito is 20 minutes from both beautiful Ojo Caliente Hot Springs and Abiquiu’s magical landscapes and the famous Georgia O’Keefe studio tour. My Playshops happen somewhat spontaneously throughout the year and can be from 2.5 hours to all day long. The wild card…. All materials are provided. I use acrylic paints, large format –approximately 3′ x 4′. If you’re new to intuitive painting these workshops serve as a powerful jumpstart to your creative process. If you come to many of my workshops, you experience how each workshop helps you unfurl a little more. 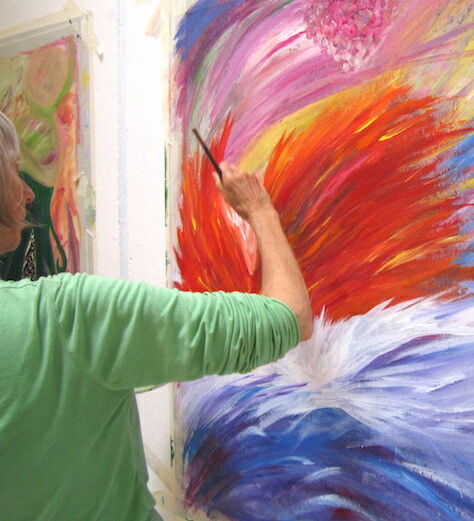 Magically, as you keep showing up in the studio–picking up the paintbrush–allowing yourself to adventure and explore, you build self trust, open to tremendous freedom, and experience the joys and challenges of a creative life. I look forward to seeing you in the studio! Start your year off right with creative tribe and a whole lot of Heart and Spirit. This is my original intuitive painting format and I couldn’t be happier to continue this annual tradition. Playing with color and spontaneity, you will come back into right relationship with your deeper self–a time for healing, play, transformation. You can think of this workshop has a glorious reset button. It’s not about the finished painting–it’s about refreshing your heart’s compass, engaging your muse and rediscovering the gift of simply being you. You will be guided through a process of moving beyond the first “pretty” picture you see and into layers and layers of intuitive process. The January two day workshop takes place in my El Rito Studio. El Rito is a charming Northern New Mexico village approximately one hour from both Santa Fe and Taos. Given this workshop is in January, I recommend staying in the area. This is my home studio–very large, rustic and enlivened by a roaring wood stove. The January one day workshop takes place in my Santa Fe Studio. Enjoy a deep creative dive into “you” time and still be home by dinner. My Santa Fe studio is in midtown Santa Fe and is a true oasis for creativity. 10am-5pm. All Materials Included. Please know there are no refunds a month prior to workshop. Stay in touch for 2020 dates! These 2019 workshops were outrageously wonderful! 10am-5pm Stay in touch for scheduled events. Enjoy this full Saturday of creative exploration. Playing with color and spontaneity, you will be guided through a process of painting that emerges from you spirit and connects you to your creative core. Freed from the inner critic, you will have the time and space to enjoy discovering your unique creative flow. 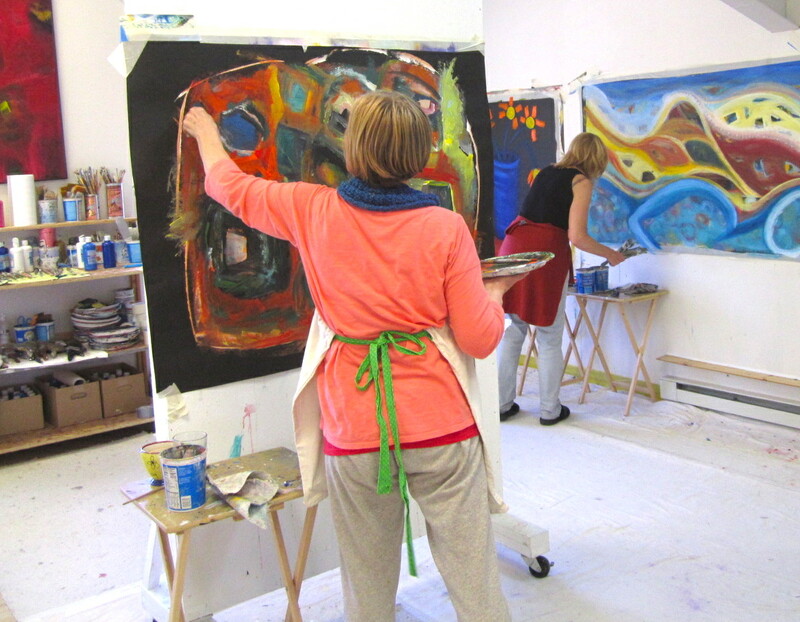 This workshop takes place in my Santa Fe Second Street Studio. $155 Registration includes everything–art materials, digital photos, NM tax. No refunds one month prior to workshop. 3 hours to pick up the paintbrush and play with color in ways that you usually don’t. All of us have creative tendencies. Thank God! we do. It’s what comes natural, what’s inside of us just ready to come out with half a chance. Lovely! And yet….there comes a time when we are quietly hungering to experience something else–but get stopped when we dabble in new ways. This is why I offer the Play-Shop experience. This Play-Shop will be a guided spontaneous exploration of color. Woohoo–let’s play a little, shall we? Acrylics. This is not a traditional art class–we’re leading with play, not “knowledge”. Hours 9:30 – 12:30. Julie’s studio on Second Street, Santa Fe. 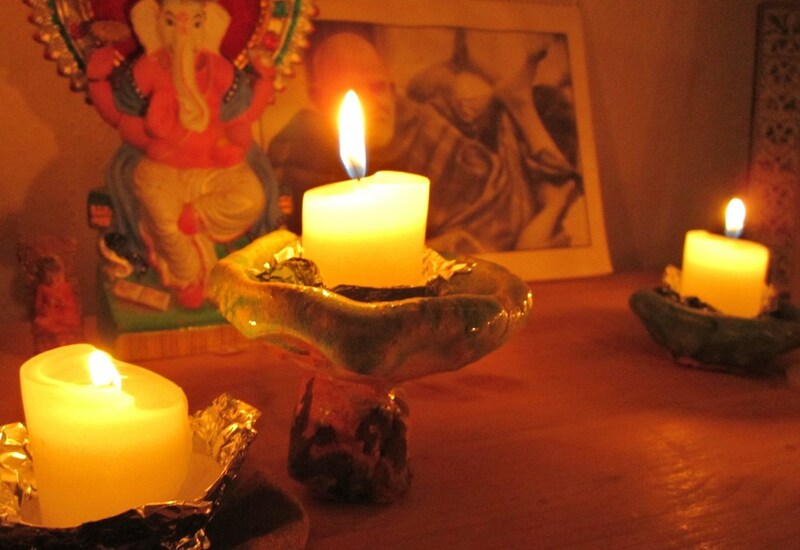 4 Day Intuitive Painting Retreat happening August 2019 in El Rito, approximately one hour northwest of Santa Fe.